If there's one thing that's completely unpredictable around here, it's the weather! I've lived here long enough that you never really put your winter scarfs and toques away. 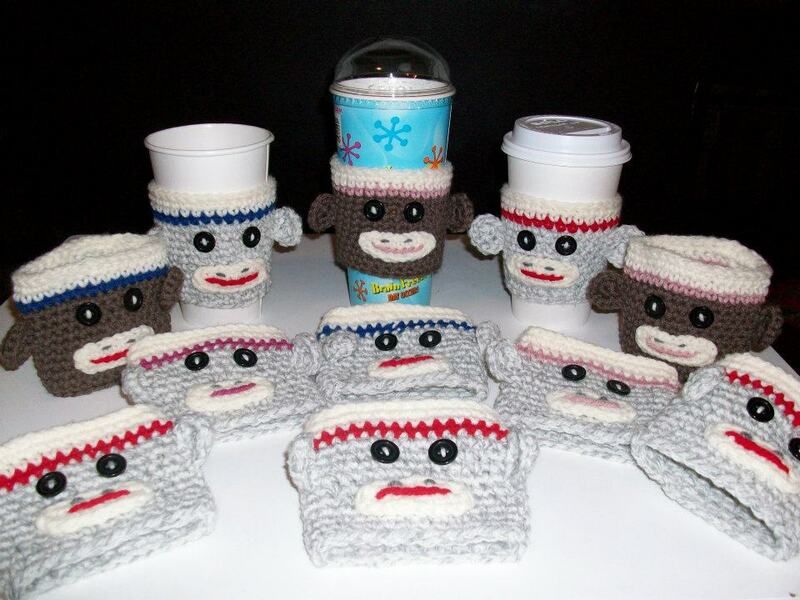 So it's important to have a stylish variety of toques to choose from. Not only for you, but for the little ones too! Meet the Toque Fairies! 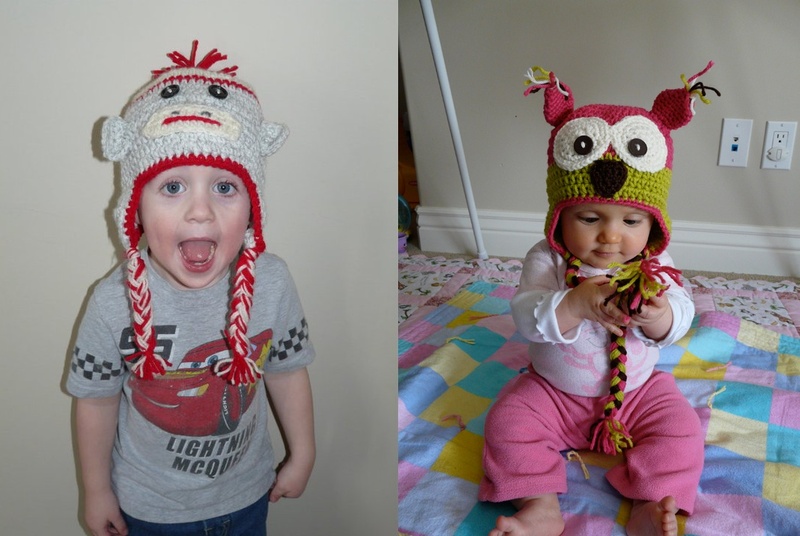 An idea that was born with two moms who were just looking to make a toque to bring their little ones home in. Tanya's talent started when she was 12. She taught herself to crochet and pretty much only made blankets. It wasn't until she was pregnant with her first child did she ever consider expanding on her talents. Good thing she did. 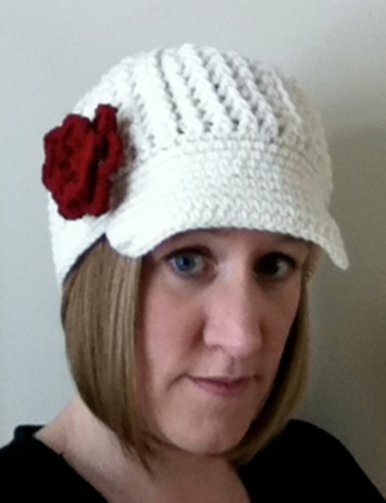 Karla has been crocheting for 6 years now, inspired by her grandmothers creations. Her first project was to make an afghan for her first daughter. And it just took off from there. Both Tanya and Karla were getting rave reviews for their projects. As friends, they decided to tackle a Christmas Craft fair. From there, the orders came pouring in! And I can see why. 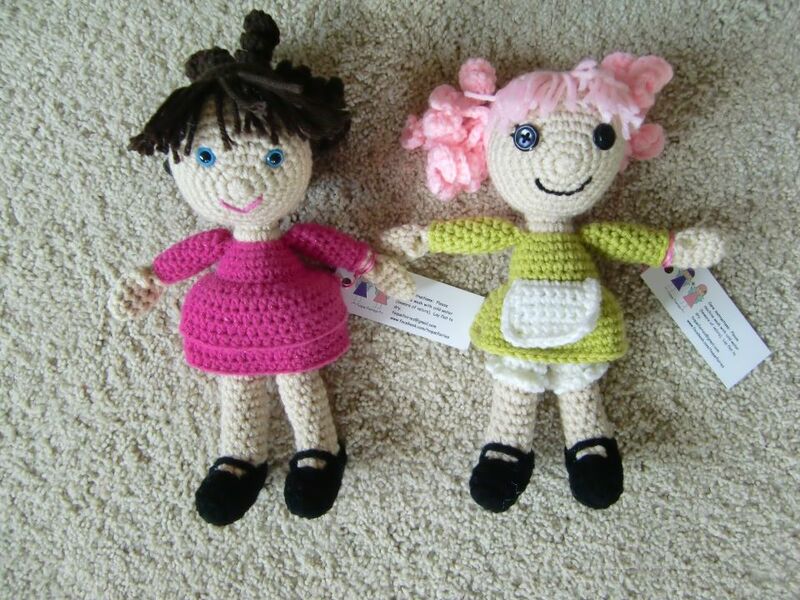 Their designs are original, creative and adorable. Not just for kids, adults too! You can visit their facebook page to see more! I just can't get over the ideas they've come up with. 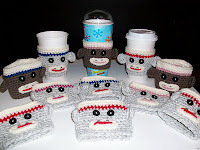 Toques, dolls and cup cozy! Love Love Love these ladies! It's easy to get a great product when it's something that is done with passion and from the heart! And now they're even coming into your home to showcase their products. You can invite your friends and family to come over and try on the hats before they buy. They can either get something from existing stock or place an order for a custom item. It'll be made to their specifications! 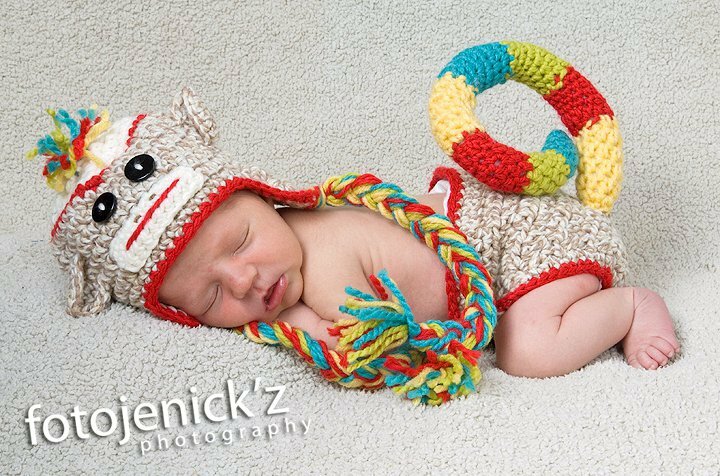 All of the hats can be made in any size from newborn to adult in any colour combination! 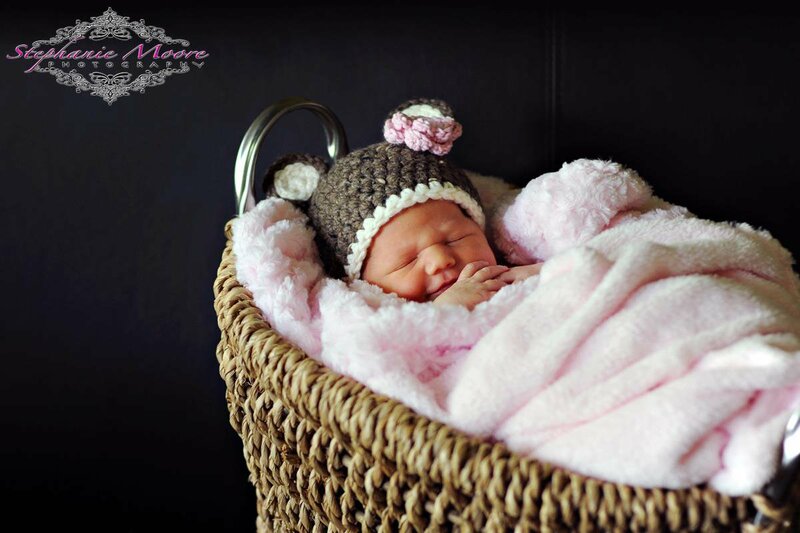 Oh oh oh... wouldn't it be cute to have a doll with the same hat as your daughter!!! Then one for mom too! I would totally do that... except I have boys and I tried passing on the idea of a doll to my son and I got THE LOOK, MOM!! Okay bad idea. But if I had a daughter! Which reminds me... yes they do hat for boys and men too! Just ask! Great ideas ladies! Thank you!